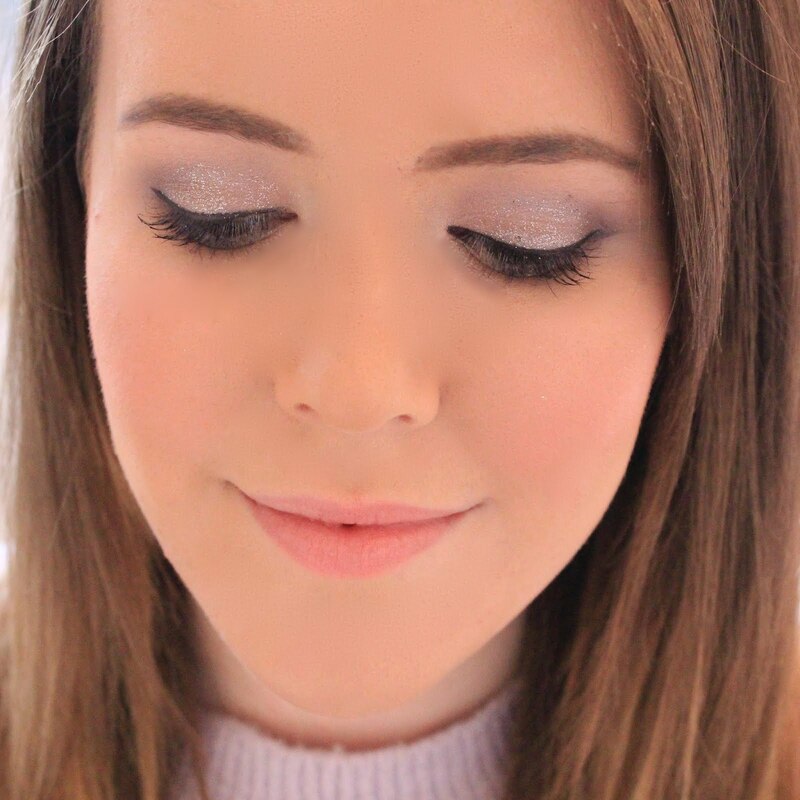 Lipgloss & Lashes: Peony Perfection from Debenhams Flowers & 25% Off! 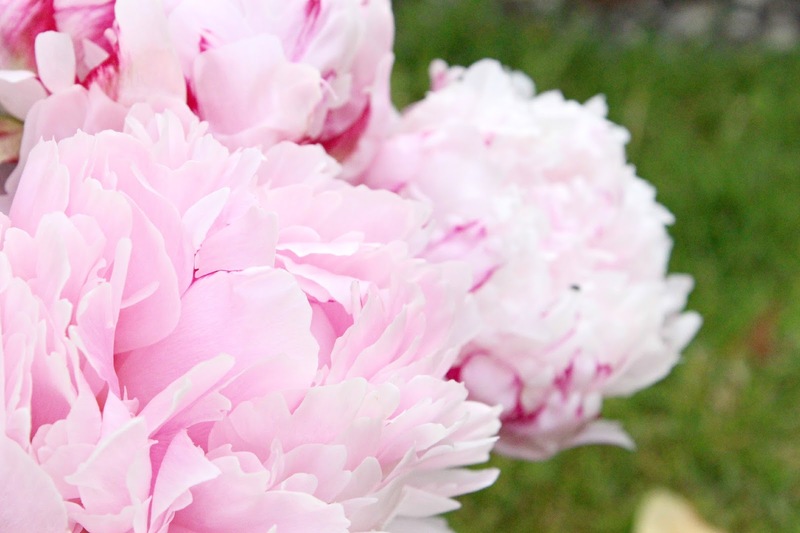 Peony Perfection from Debenhams Flowers & 25% Off! 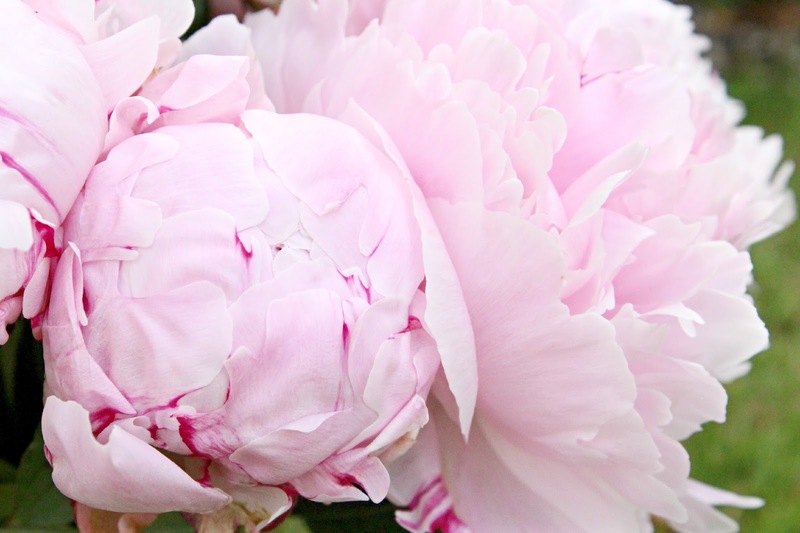 Being the blogger cliché that I am, peonies are my favourite flowers...even way before they became the 'it' flower to have in your blog photo backgrounds and instagram snaps. So when Debenhams Flowers contacted me to ask whether I'd like to receive a bouquet of their Summer Flowers of course I said yes, as who doesn't love having beautiful, fresh flowers around? 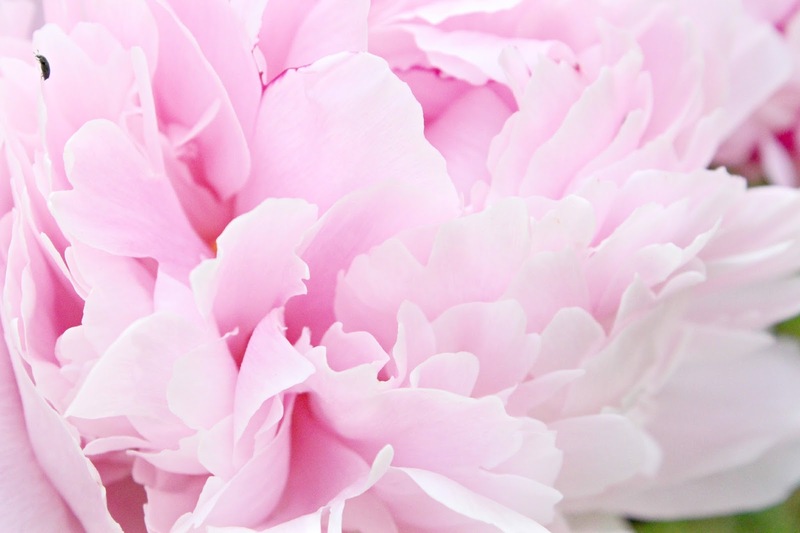 Debenhams had a huge selection of beautiful flowers, however with peonies being my favourite flower, I opted for the simple, but stunning, bouquet of pink peonies. The flowers arrived the next day in beautiful pink packaging adorned with pink ribbon, so basically every girly-girls dream, and I always think it's nice when flowers arrive nicely packaged...god knows we pay enough for them. I've rarely used a flower delivery service by post, so it's worth noting that these flowers were securely packaged and suspended within the box so that none of the flowers could move around or get damaged, if thats something you'd be worried about. These are currently on my bedside table and really brighten up the room, despite distracting me from my work as I keep stopping to take about 50 photos of them every 10 minutes. If you're interested in treating yourself, or maybe a special someone in your life, then you're in luck as I have a 25% off discount code for you! When purchasing any of the Debenhams Summer Flowers, enter the code DFBLOG25 at the checkout to receive your 25% discount. 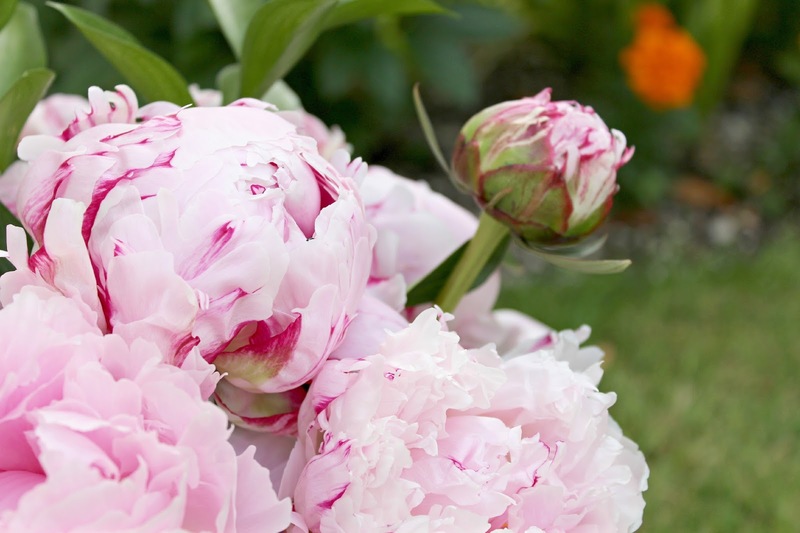 Peonies are my favourite, so pretty!